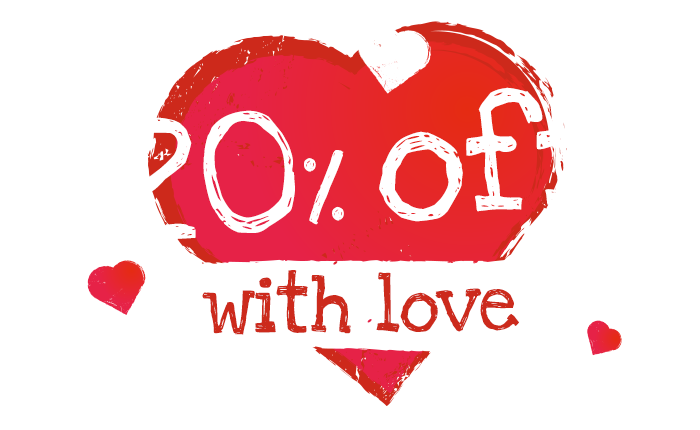 To celebrate today’s Valentine’s day, we are giving 20% off everything as a token of our appreciation to all our customers. Thank you so much for your continued support! To take advantage of this offer, please use code love20 during checkout. This offer ends midnight on Sunday February 17, 2019. 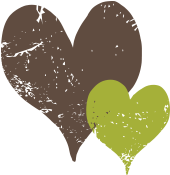 Please use our LiveChat feature to chat with one of our support team member. Due to high order volumes, we now have limited pre-Christmas delivery slots available. Please note that the last order date for pre-Christmas delivery is Sunday December 16th. Limited Christmas eve delivery slots are available to customers living within the M25 area. Please email us at hello@belle-full.co.uk to find out more. For many West Africans “J is simply for Jollof” and nothing else comes close! This humble rice dish sometimes called jellof is so loved that when a popular TV chef tried to recreate the dish with his own twist it created a major online backlash / debate from many West Africans, so much so that it got the attention of major news outlets like the BBC. So what is so special about jollof? For me jollof is not just about how tasty the dish is, it is about the memories it conjures up. It brings back memories of home cooked meals and memories of family get-togethers. For many West Africans, a party is not complete without jollof. 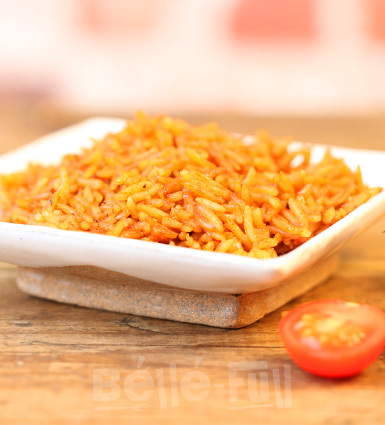 Jollof or jellof is traditionally long grain or basmati rice cooked in tomatoes, peppers and spices. It is usually served as an accompaniment to a main dish like stewed beef, baked chicken, grilled fish or stewed beans (also known as red red). A side dish of fried plantain or salad will usually (also) get featured in the mix. 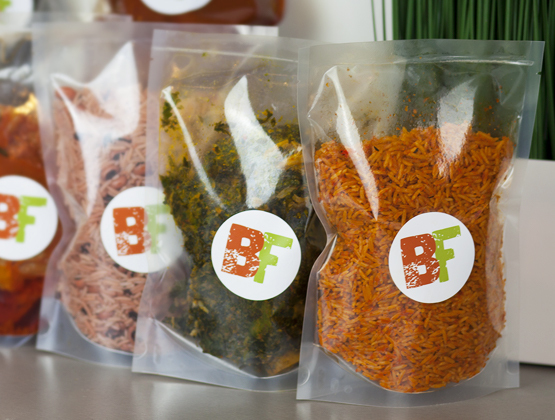 If you are looking to get introduced to West African food, jollof rice is definitely the place to start! We really enjoyed being a part of this year’s Africa @ Spitafields. 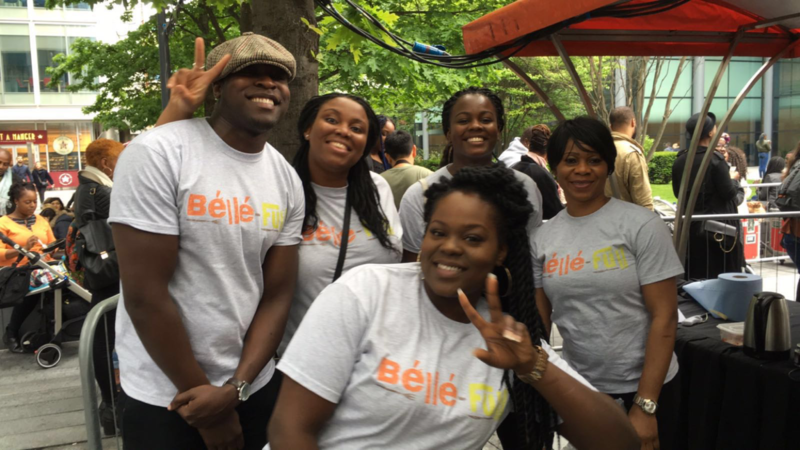 We handed out little cups of jollof rice, stewed beef and fried plantain samples, and they were a big hit! 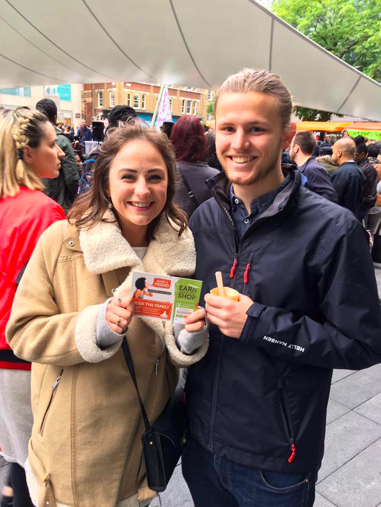 We ran out of free samples before the event was over and we had people offering to pay to get more samples which was fantastic! Africa @ Spitafields is the ultimate yearly African Inspired Pop Up Retail Event returns to Spitalfields. Spitalfields is transformed into a African-inspired shopping experience, celebrating the vibrant and very distinctive culture while showcasing the talents from Africa and the Diaspora.